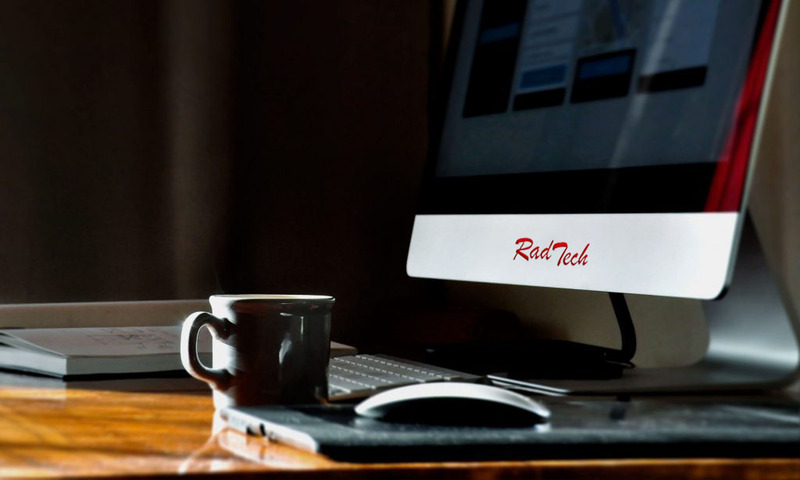 RadTech LLC is a Software Developer , Computer Hardware Sales and Repairing Services Company. Our Repair Service Center called Dr. Laptop presents professional repair services for Computer, Laptop and any electronic boards. RadTech LLC წარმოადგენს პროგრამული უზრუნველყოფის დეველოპერულ, კომპიუტერის შემადგენელი ნაწილების რეალიზაციის და კომპიუტერული ტექნიკის რემონტის სერვისის კომპანიას. ჩვენი კომპიუტერული რემონტის სერვის ცენტრი Dr.Laptop გთავაზობთ პერსონალური კომპიუტერის, ლეპტოპის და სხვა ელექტრონული დაფების პროფესიონალურ რემონტს.